The National Association of Estate Agents says the number of house hunters registered per branch fell 15 per cent in February - the lowest figure since July 2013. There were 297 prospective buyers registered per NAEA member branch in January but just 252 last month. On an annual basis the fall is 18 per cent from the February 2018 total; even worse, it’s 41 per cent down on February 2017 and a remarkable 46 per cent down on February 2016 - the latter was a few months before the EU Referendum. 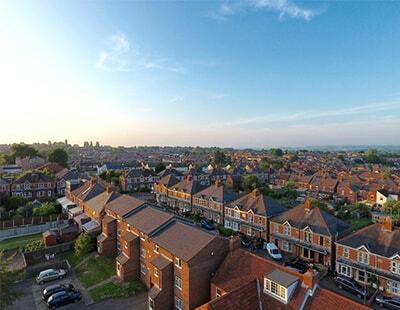 The NAEA says first time buyers show some sign of taking advantage of the reduced competition; 30 per cent of sales last month were to FTBs, a seven month high. Meanwhile the supply of available housing fell from an average of 36 properties per member branch in January this year to 34 in February, roughly unchanged from a year ago. The number of sales agreed rose in January, and remained high in February, with seven recorded per branch. Year-on-year, this fell slightly from eight in February 2018. 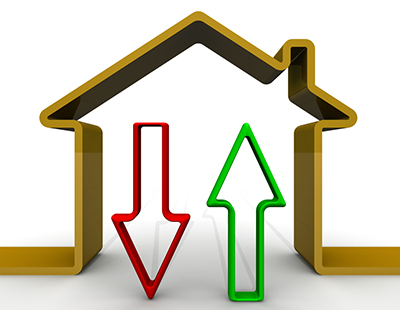 “With demand at a seven-year low, buyers are approaching the market with caution. 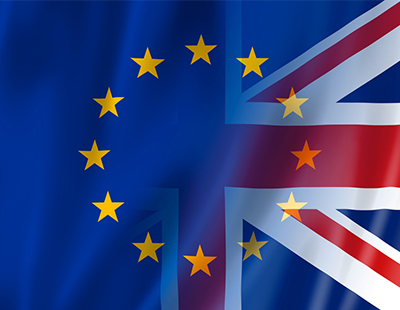 As we move into spring, we would usually expect to see an increase in activity, but house hunters are evidently delaying their plans until the impact of Brexit is clearer” explains Mark Hayward, chief executive of NAEA Propertymark. 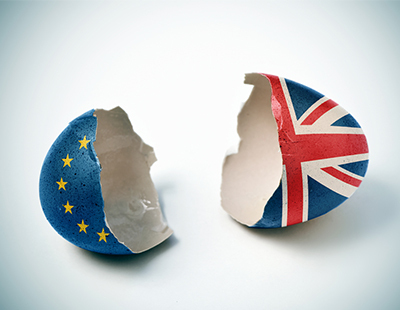 “The next few months will be very telling – will activity pick up once there’s further clarity on what Brexit means, or will it push the housing market into a deeper pool of uncertainty?" he asks.